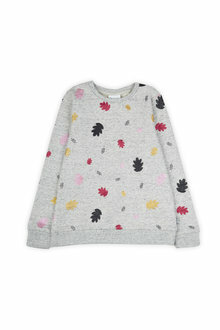 Stock Low : 372 items left. 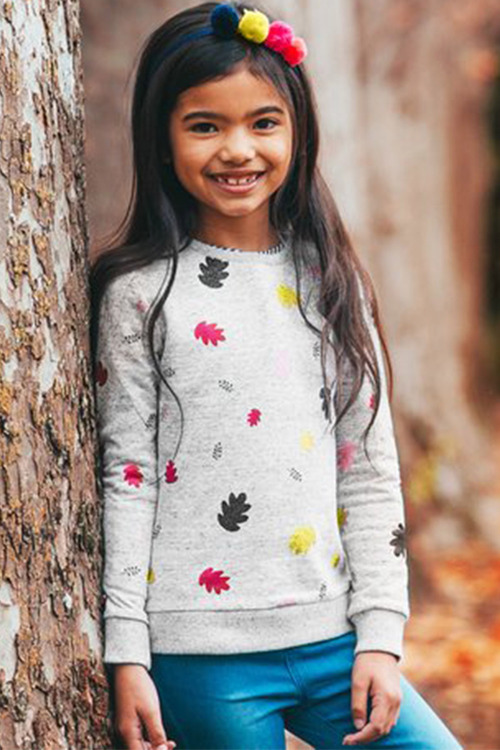 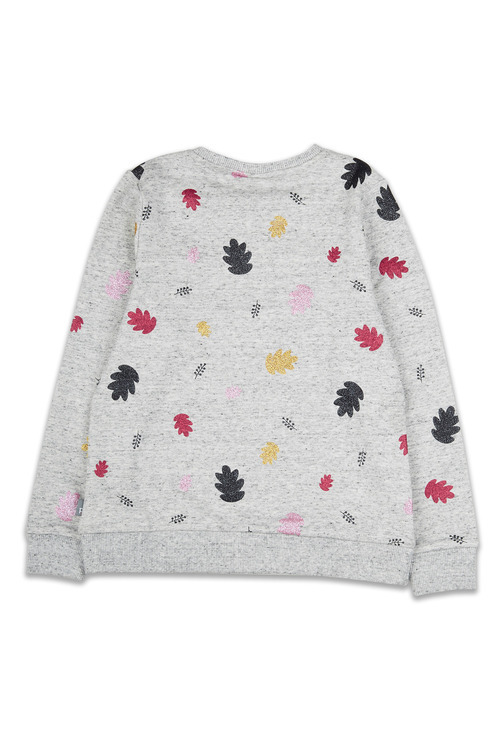 Made with 100% cotton this crew neck sweater features glittering leaf prints in four colours for added style and a unique look. With ribbed cuffs and hem for added comfort this wardrobe essential will become a go-to piece for the colder months.